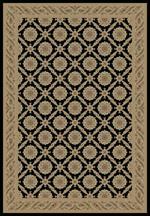 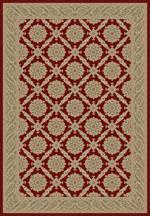 Home > DEALS > Clearance Area Rugs > Nourison 2020 NR204 Teal 9'2" X 12'5" Area Rug - LAST ONE! 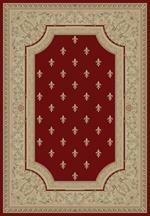 Nourison 2020 NR204 Teal 9'2" X 12'5" Area Rug - LAST ONE! 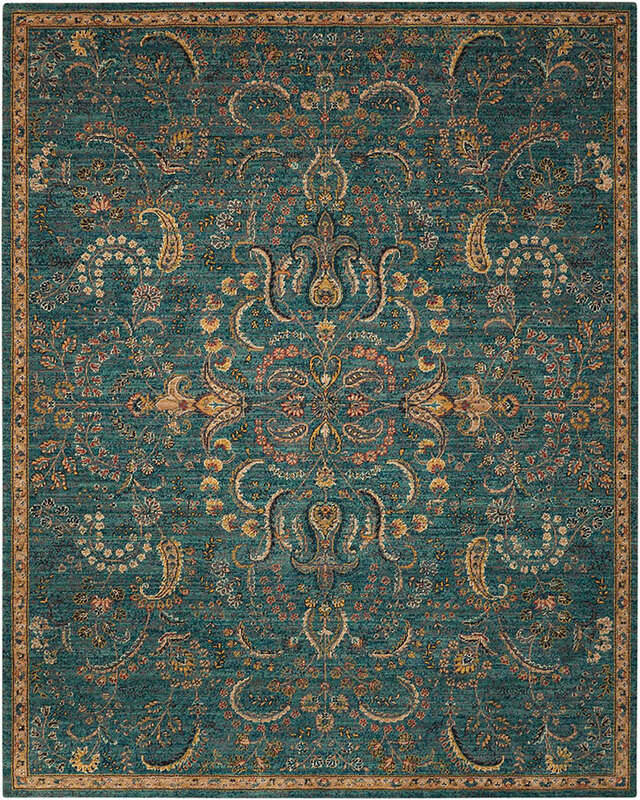 A breathtaking teal background is artfully embellished with a delicate leaf, bloom and blossom design in luminous tones of gold, white, turquoise and black. 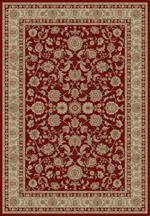 Fantastic-to-the-eye and touch, space dyed for a stupendous saturation of color, this significant Nourison 2020 area rug is superlative in its tone, texture and dimension.